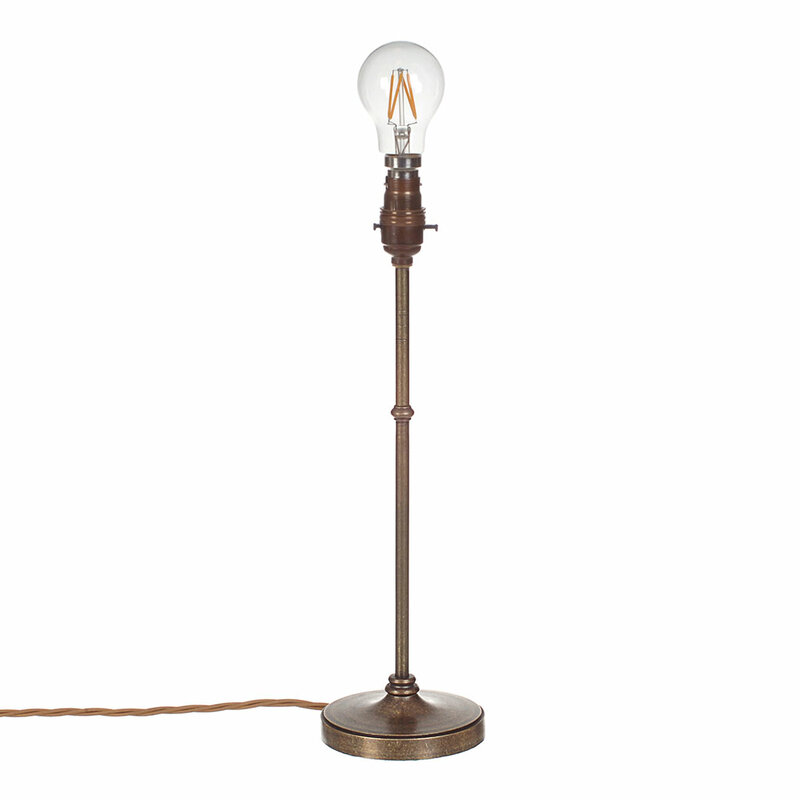 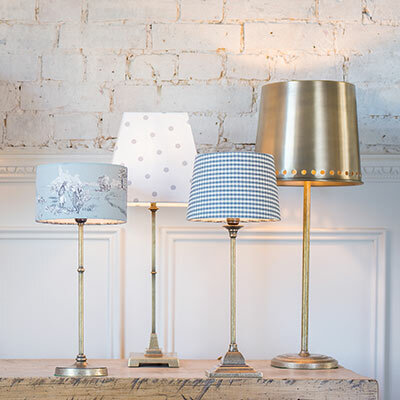 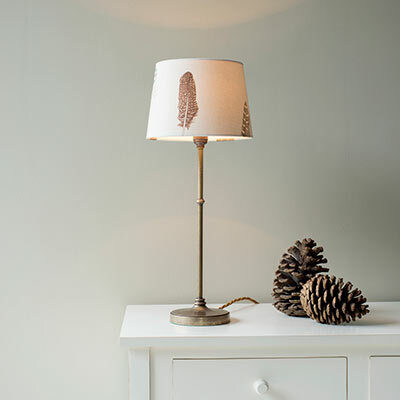 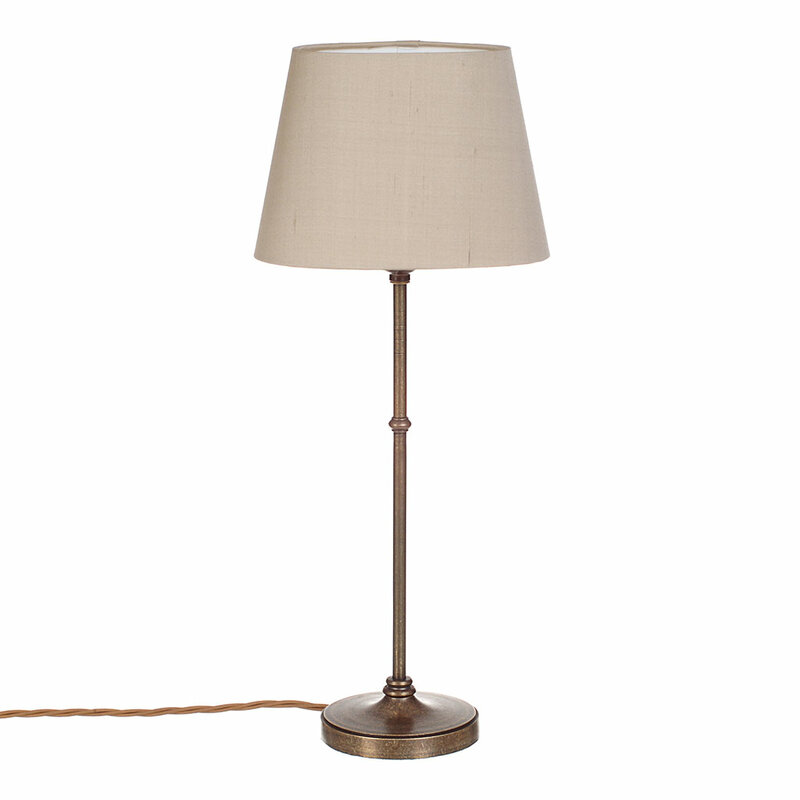 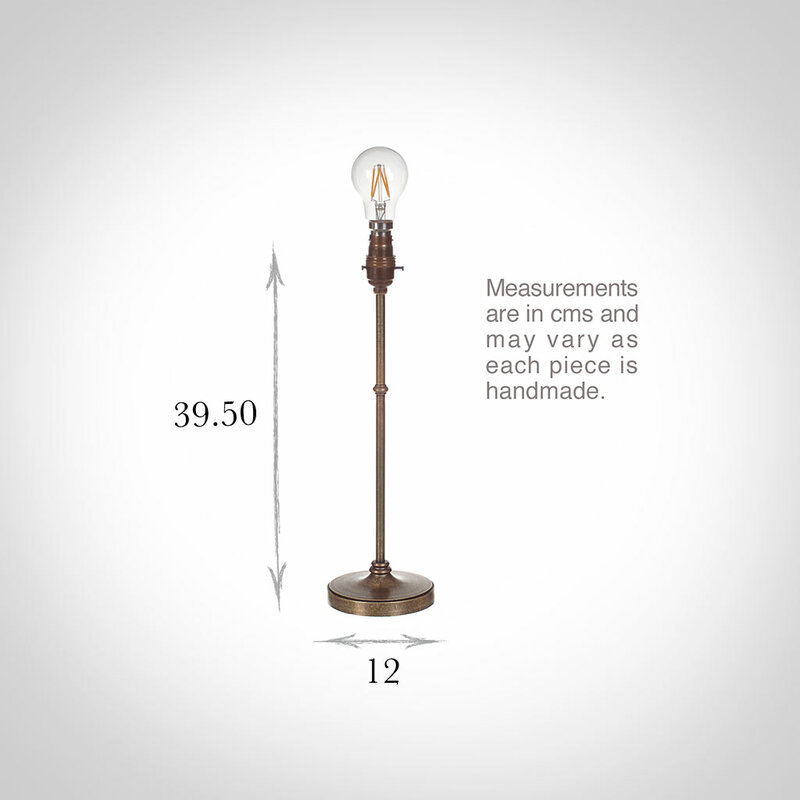 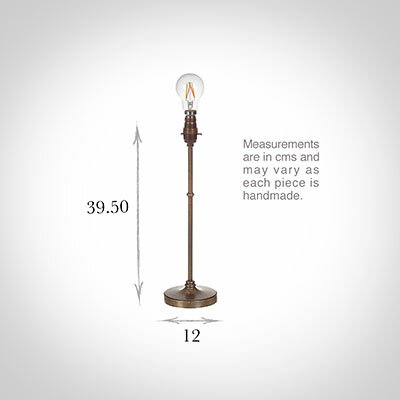 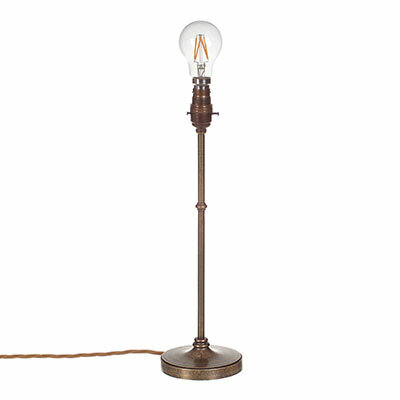 A beautiful, solid brass table lamp; it will enhance any traditionally styled home. 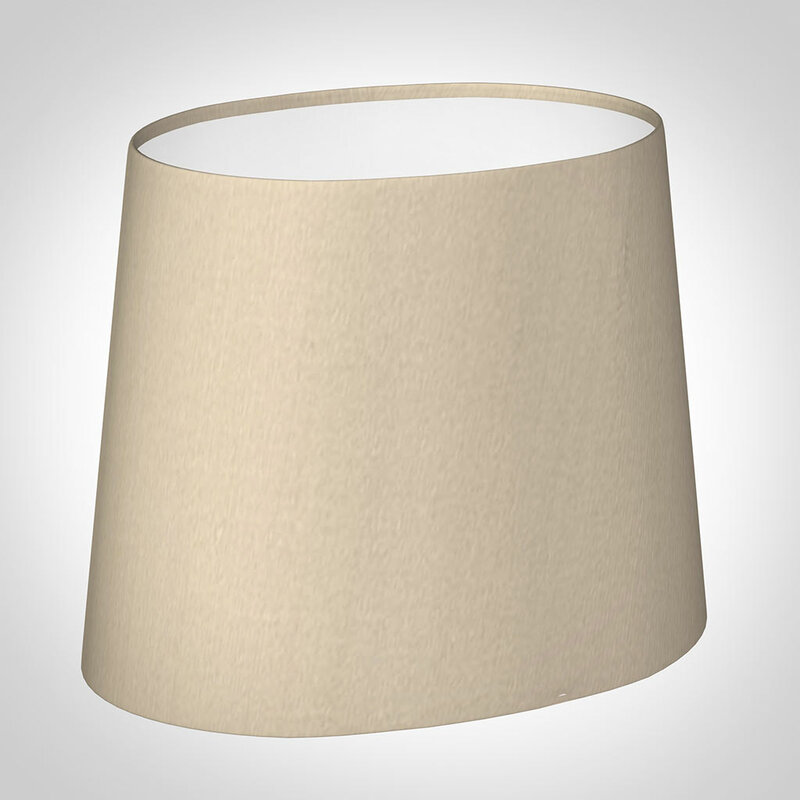 Neat and compact with a classically circular base, it looks particularly elegant when displayed with a small lampshade such as our 20cm Sloped Oval. 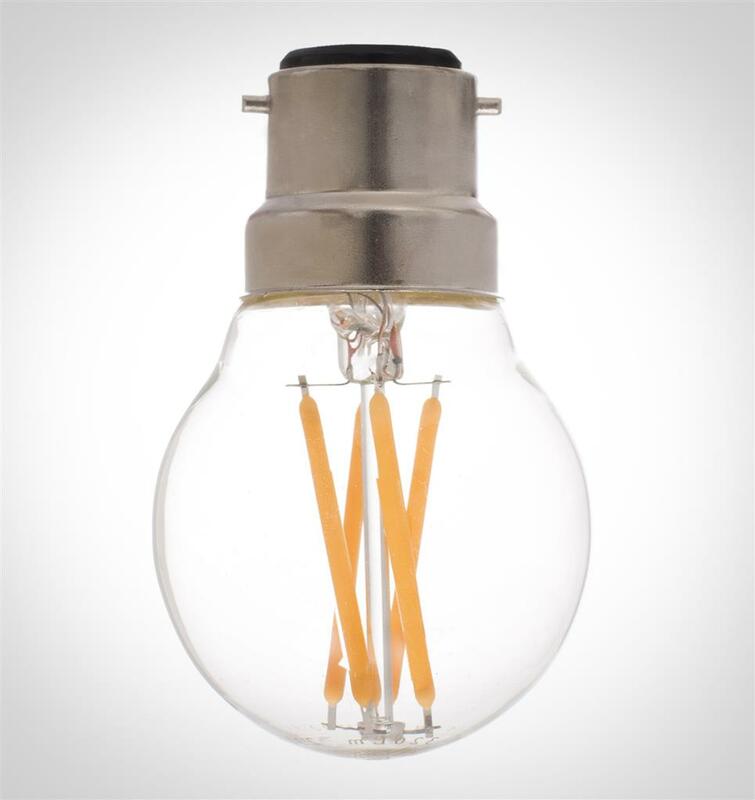 Made from lightly antiqued, natural brass.